On a recent trip, we noticed a billboard that warned users of firewood not to transport the wood, but instead to buy locally cut trees. There may be invasive bugs hidden in and under the bark that can infect and cause the death of your favorite trees. Firewood should not be sold or bought if it is infested with bugs. LSU Plant Pathologist, Dr. Raj Singh, in a 11/03/14 news release warned that Laurel Wilt has been confirmed in Union Parish. This lethal fungal disease is spread by the Redbay ambrosia beetle, which is carried with infested firewood. Host trees include sassafras, red bay, swamp bay, camphor, spicebush, pond berry, pond spice, avocado, and California laurel. These black to brown beetles are very small at 2 mm in length. There presence may not be noticed until they produce fine sawdust tubes that extend from the bark. Also observe that the leaves of the infected trees are wilted due to clogging of the xylem (water-conducting tissues). When the bark is peeled notice the black coloration of the sapwood. Another beetle, the black twig borer, will attack and kill smaller branches. It is frequently misdiagnosed as redbay ambrosia beetles. 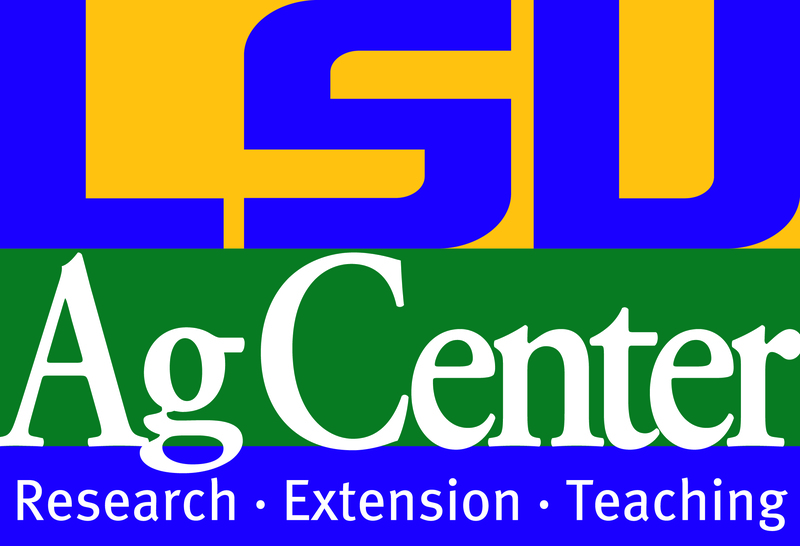 Please contact Dr. Singh, 225-578-4562 or email him through the LSU AgCenter if you suspect Redbay ambrosia beetles within Louisiana. The adults are a dark metallic green, ½ inch by 1/8 inch wide. They make a small “D” shaped exit hole when they emerge from the bark. The adults do little damage to the trees as they nibble on leaves, however the larvae feed on and destroy the inner bark (xylem and phloem) which results in significant damage to the tree nutrient and water transport system. The ash trees usually die within 5 years of the initial infestation. Insecticides may save trees but the degree of damage under the bark is difficult to determine. The cost of treating trees, especially in landscapes, is a difficult decision. Homeowners must consider property value enhancement, shade and cooling, environmental quality of life in a neighborhood, and sentimental attachments. The use of systemic insecticides has been attributed to beneficial insect population declines. Heavy use of certain insecticides may destroy an EAB infestation, but may not be suitable due to state laws or environmental concerns. Other serious pests as firewood hitchhikers include the Gypsy Moth (males trapped in Mississippi and Texas) and the Asian Longhorn Beetles that attack 15 plant families including maples, willows, and elms. Male & female gypsy moths. Credit: Virginia Department of Agriculture & Consumer Services. The best advice for campers and homeowners is to buy only local firewood within a county or parish. “Spread the Word” about these very destructive insects to fellow hunters and fishermen, fellow campers, and neighbors. Inspect firewood and report suspicious infestations to AgCenter representatives throughout the state. George Giltner is a forest landowner in Beauregard Parish, LA and a self-taught entomologist. He is also a Louisiana Master Gardener.